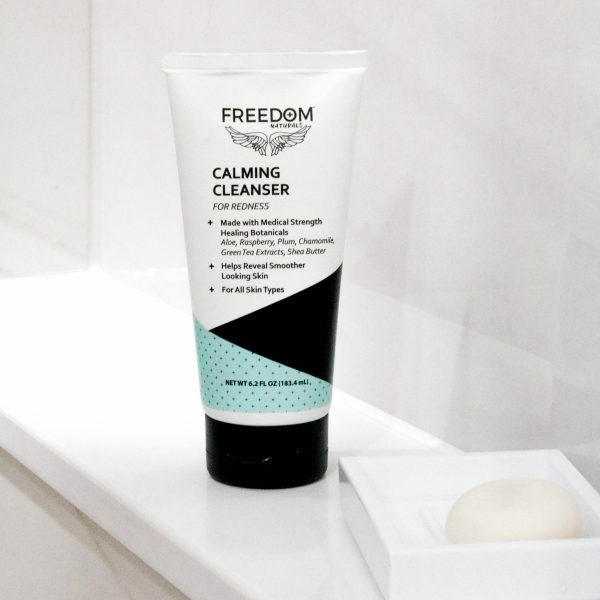 Perfect for all skin types, Calming Cleanser for Redness is the go-to product to help reduce facial redness and irritations. 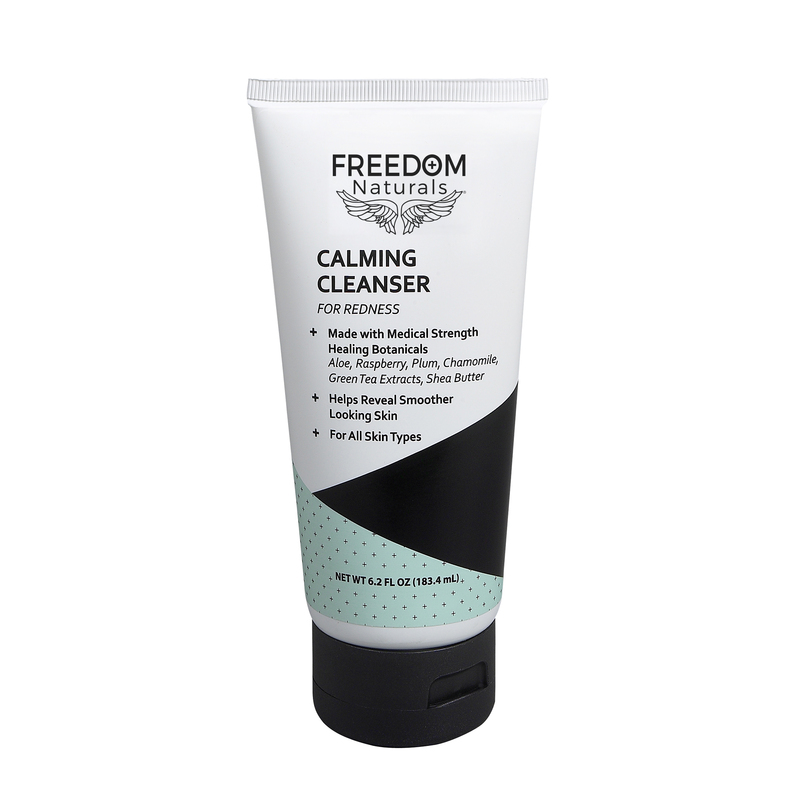 Soothe & help improve your skin’s appearance with this gentle, natural cleanser. Made with Organic Aloe Vera*, Chamomile, Green Tea Extracts and Shea Butter. Follow with Calming Moisturizer for Redness for best results. Apply small amount to wet skin, work into lather and rinse with water. 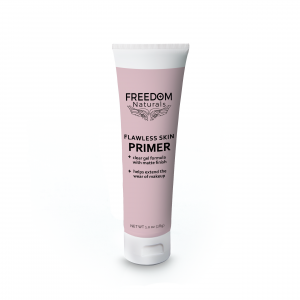 Use daily for all skin types. 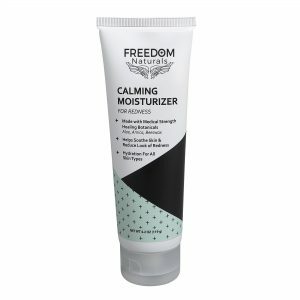 Follow with Calming Moisturizer for Redness. ALOE BARBADENSIS (ALOE VERA) LEAF JUICE*, SODIUM COCOYL ALKYL ESTERS, DECYL GLUCOSIDE, GLYCERYL STEARATE, COCAMIDOPROPYL BETAINE, STEARIC ACID, GLYCOL DISTEARATE, SODIUM METHYL COCOYL TAURATE, CETYL ALCOHOL, COCO-GLUCOSIDE, CETYL HYDROXYETHYLCELLULOSE, TETRASODIUM GLUTAMATE DIACETATE, SODIUM LAUROYL METHYL ISETHIONATE, CHAMOMILLA RECUTITA FLOWER/LEAF (CHAMOMILE) EXTRACT, GLYCERYL OLEATE, PHENOXYETHANOL, GLYCERIN, MORUS NIGRA (MULBERRY) EXTRACT, GLYCYRRHIZA GLABRA (LICORICE) ROOT EXTRACT, CAMELLIA SINENSIS (GREEN TEA) EXTRACT, BUTYROSPERMUM PARKII (SHEA) BUTTER, ARCTOSTAPHYLOS UVA URSI (BEARBERRY) LEAF EXTRACT, AVENA SATIVA (OAT) KERNEL EXTRACT, METHYLISOTHIAZOLINONE, OCTYLDODECANOL, ETHYLHEXYLGLYCERIN, SODIUM PALMITOYL PROLINE, NYMPHAEA ALBA FLOWER (LILY) EXTRACT, PHYLLANTHUS EMBLICA (AMLA) EXTRACT, BEESWAX, RUBUS IDAEUS (RASPBERRY) JUICE, PHOENIX DACTYLIFERA (DATE) FRUIT EXTRACT, PRUNUS DOMESTICA FRUIT (PLUM) OIL, CITRIC ACID. 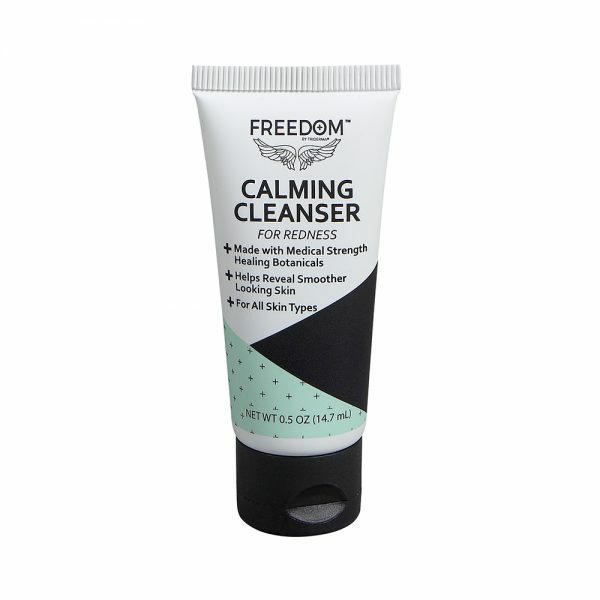 Love this calming cleanser – great for everyday use. 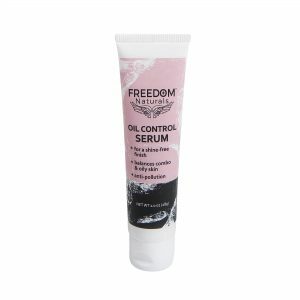 Helps reduce my redness from breakouts. And always love a good natural product. Love this cleanser!! Makes my face feel so fresh! Great cleanser! Switched to this from Philosophy Purity Cleanser recently, and the Freedom Calming Cleanser keeps my skin much more hydrated and smooth throughout the day. Definitely recommend! 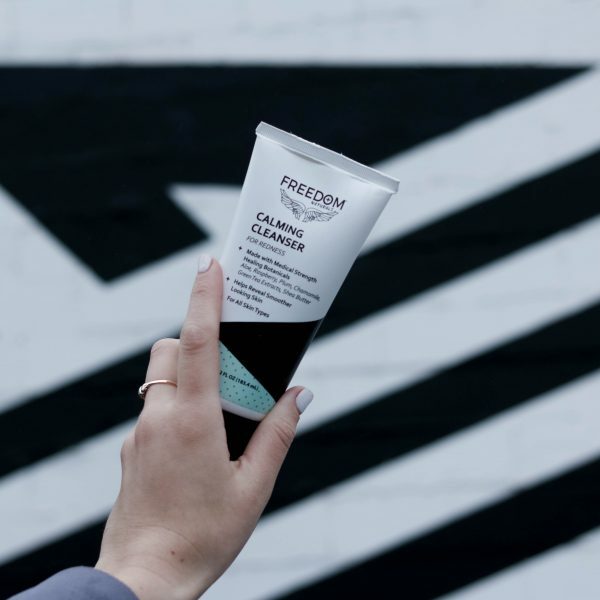 This cleanser works wonders on my skin! I am finally blemish-free! Thank you. This cleanser is great to use first thing in the morning! Great for sensitive skin, and has a light and fresh fragrance!